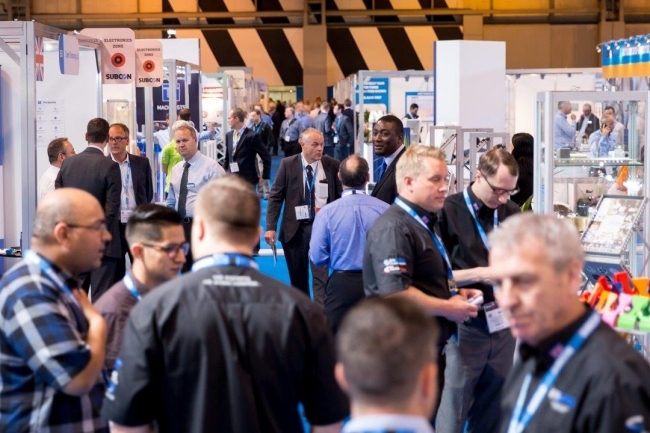 Widespread ignorance of Industry 4.0 threatens to derail the competitiveness of UK manufacturing and engineering, according to figures released by Subcon, the defining event in the manufacturing supply chain calendar. When asked if they understood what Industry 4.0 is, more than one in three (37%) UK manufacturing and engineering professionals said no, with a further 19% unsure.Even amongst those that answered positively, only 23% were certain that they had a handle on the concept with a further 22% positive but not sure. However, the survey did reveal that even without high levels of confidence in their understanding of Industry 4.0, UK manufacturers and engineering businesses were investing in the technologies associated with the fourth industrial revolution. • 23% have invested in cyber-physical systems and the Internet of Things. • 24% plan on investing in 3D printing.